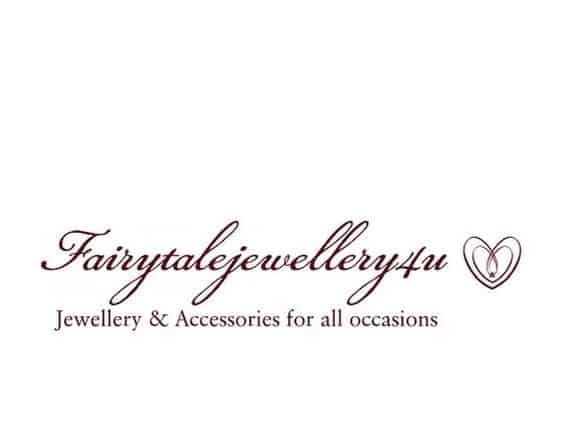 One Central Boulevard will once again be hosting a jewellery sale with Fairytale Design jewellery on Wednesday 28th Feb from 10.30am – 2.30pm. There will be lots of lovely pieces that will make ideal Mother`s Day gifts or presents for your loved ones! 10% of the proceeds from the sales will go towards our Marie Curie fundraising so please dig deep!